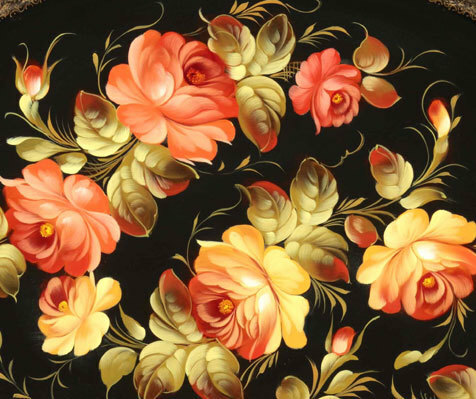 Zoya was born in Moscow and attended the P.I. 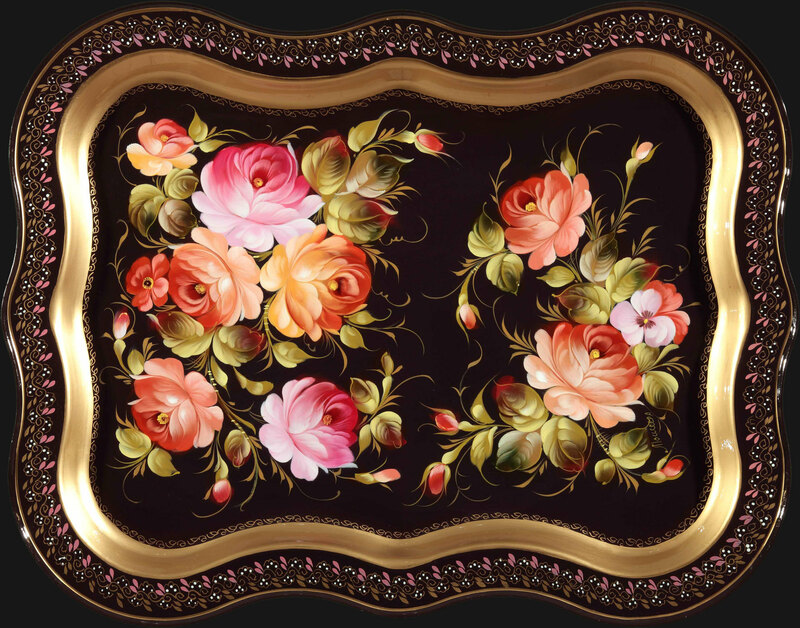 Plakhov’s course at the Fedoskino Miniature Art School. 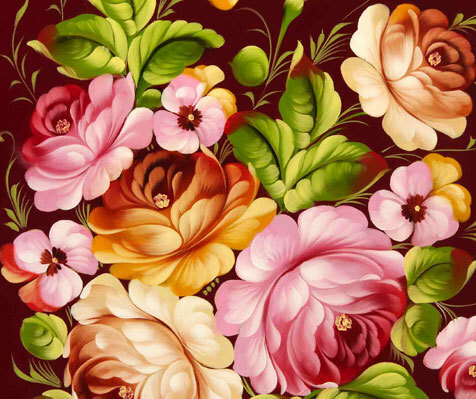 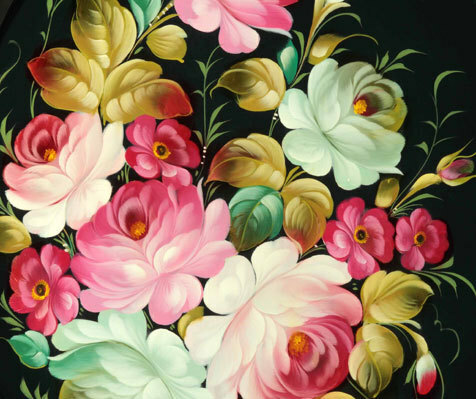 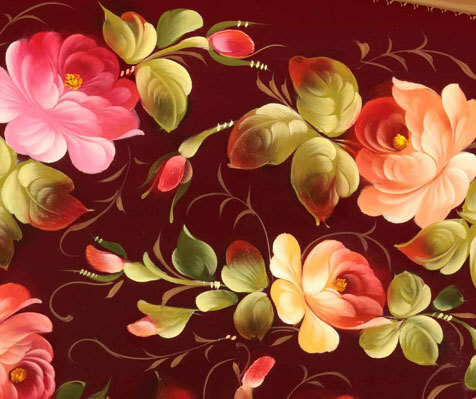 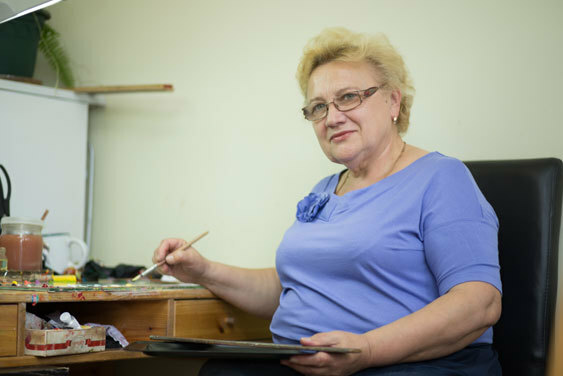 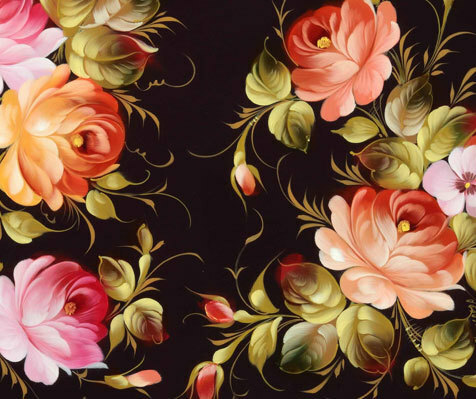 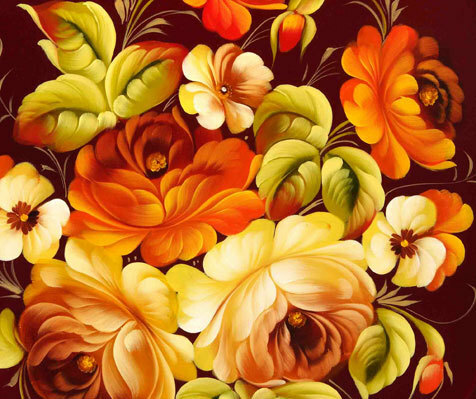 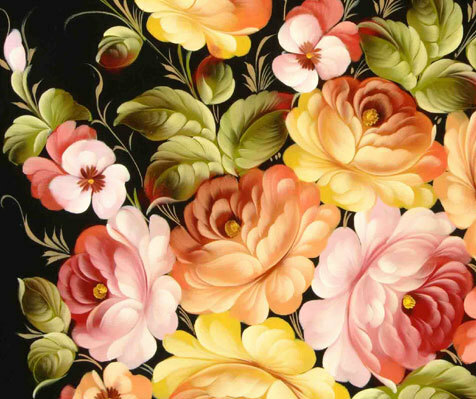 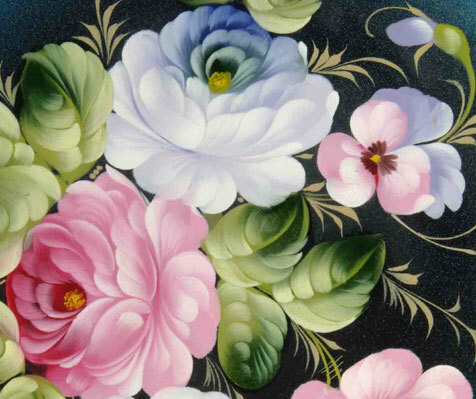 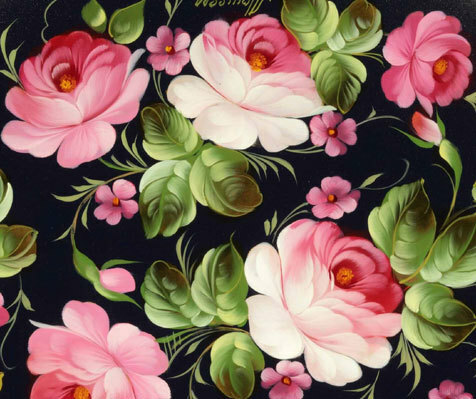 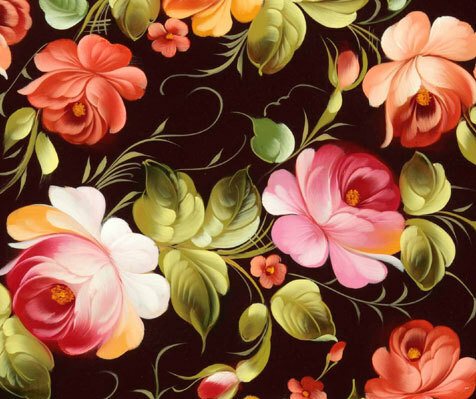 She has been working at the Zhostovo Factory of Decorative Painting since 1970. 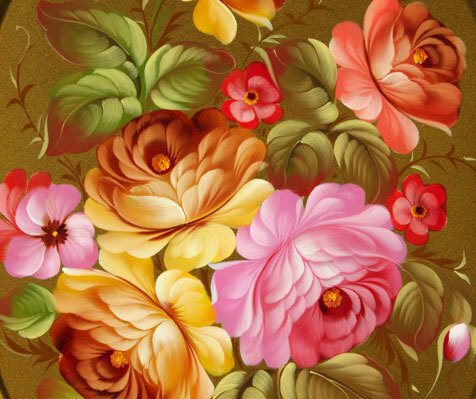 Zoya is a talented master of brush painting. 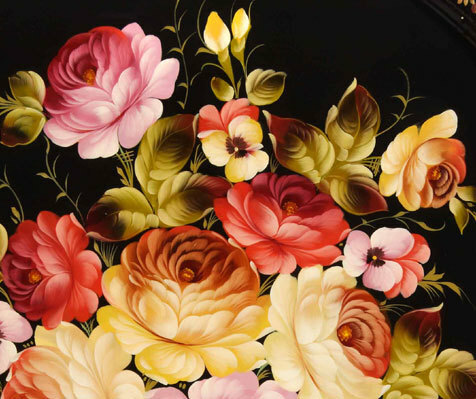 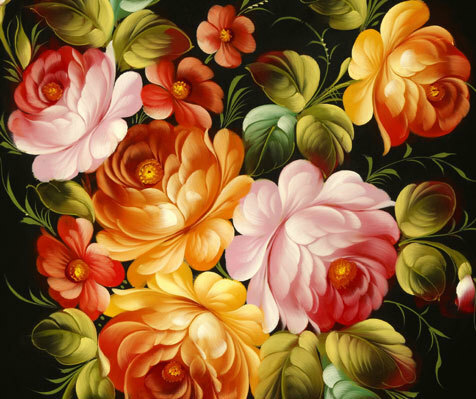 Her works are distinguished by the artist’s individual approach to arrangement of floral compositions and choice of colour palettes: her flowers are often artfully scattered on the tray’s surface and have a beautiful golden glow.